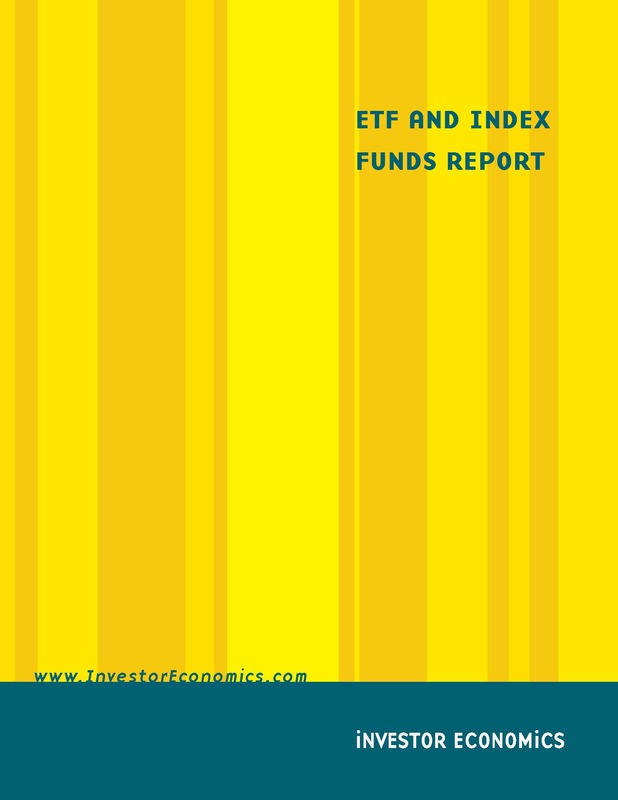 Investor Economics’ ETF and Index Funds Report has been completely redesigned. 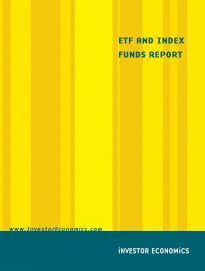 Among other major enhancements, this research—which provides extensive coverage of the fast-growing exchange-traded fund (ETF) segment—now features prominently a key subject: the growth and evolution of ETF products and sponsors across distribution channels. 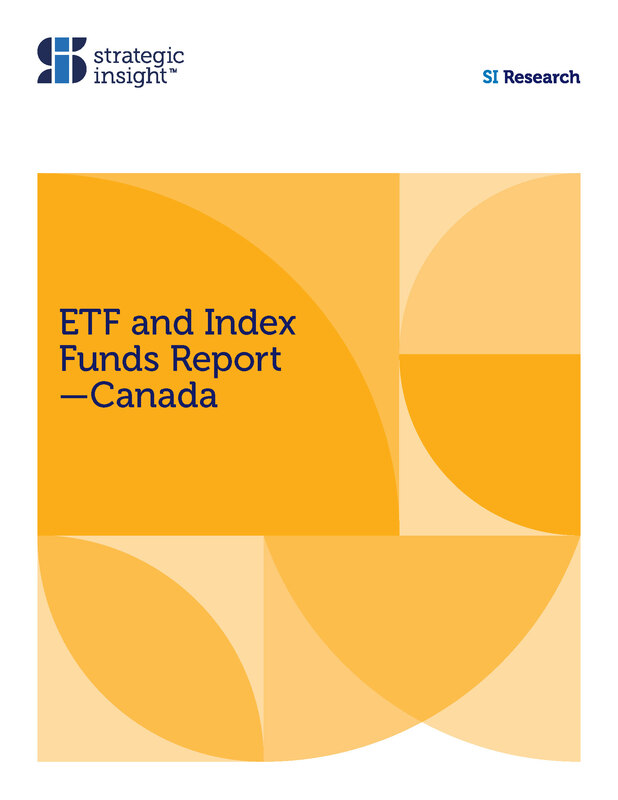 The distribution channel section covers both Canadian- and U.S.-listed funds, along with ETNs. 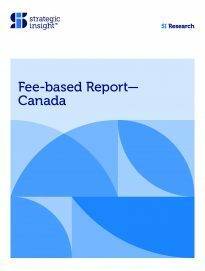 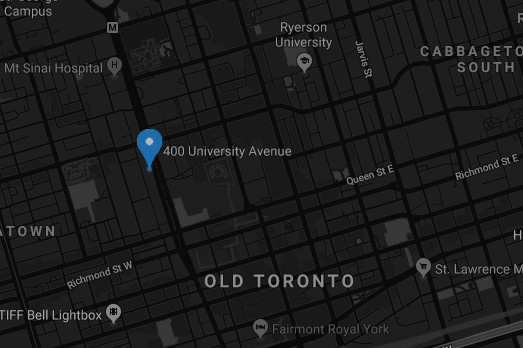 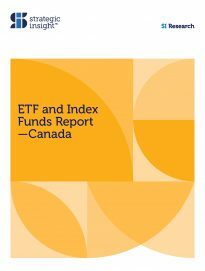 This report is designed to provide an up-to-date view of the Canadian ETF business, but now also includes current information on the U.S. ETF market sourced from research published by our New York-based parent company, Strategic Insight. 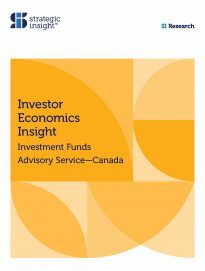 Analytical spotlights include a focus on sponsors and their recent growth experience, information on the largest and best-selling funds by asset class, as well as a look at specific segments of the business such as actively-managed, specialty, inverse and leveraged ETFs.